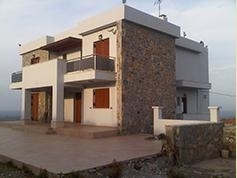 Mansion in Agia Pelagia with the most important the most amazing view of all creta around the house. 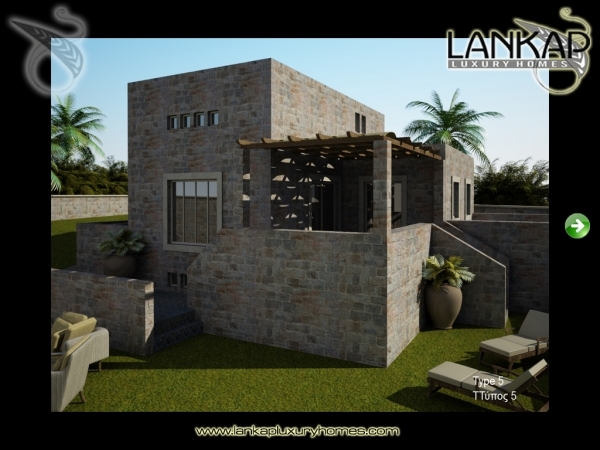 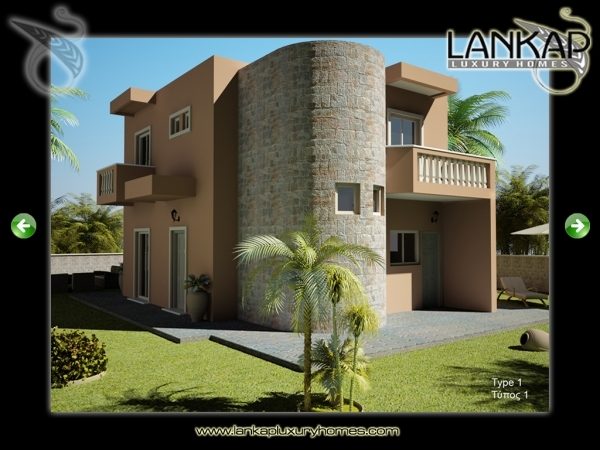 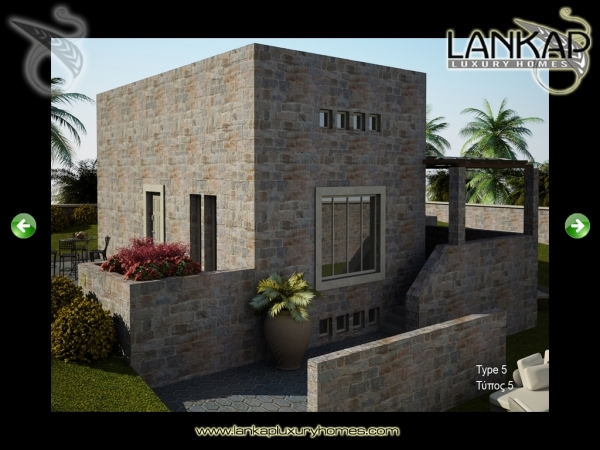 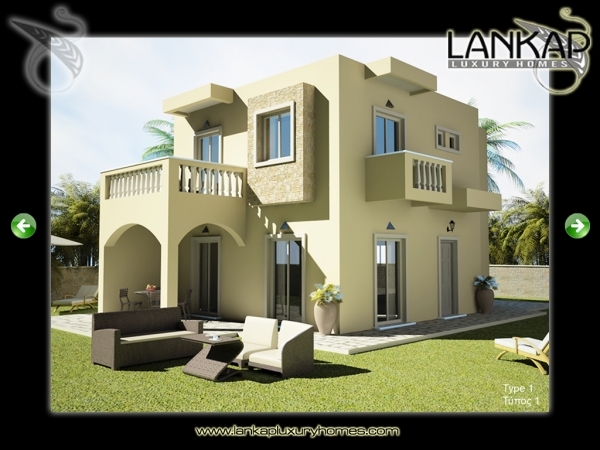 A crystal clear property of 20.000 square meters and a 410 square meters high tech house. 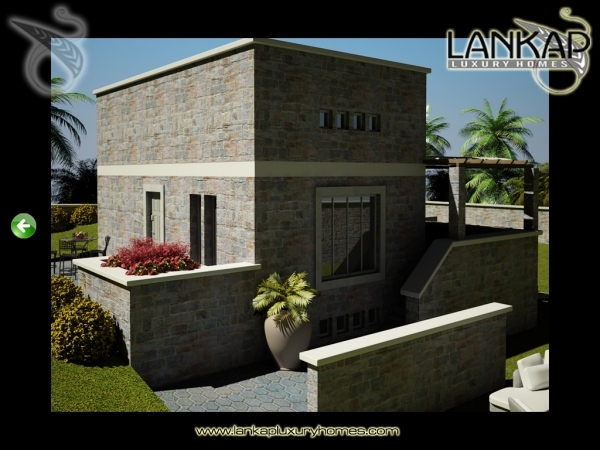 135 square metre home. 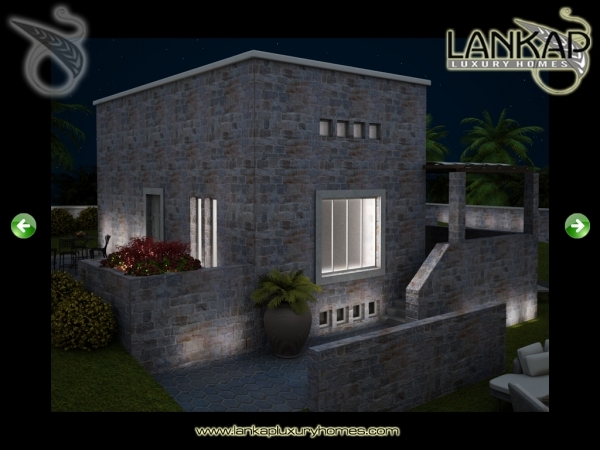 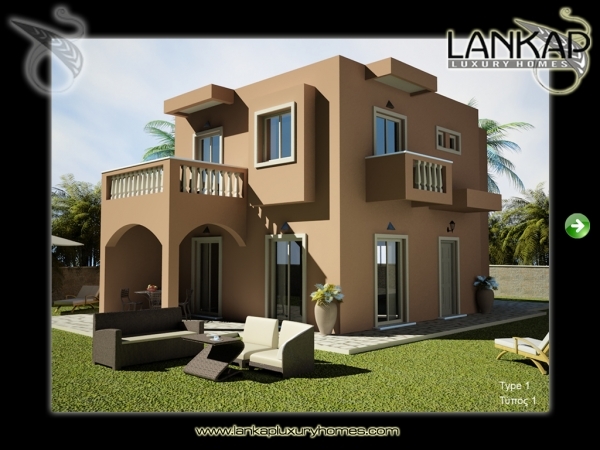 3-bedroom cottage with a large garden, verandas, balconies and an outdoor car-park. 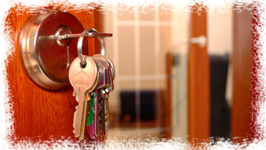 Our company, in cooperation with numerous highly trained and experienced journeymen, we can help you make your dreams a reality. 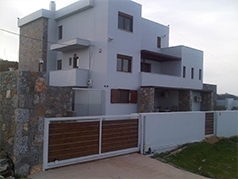 Will provide you with a complete, professional service from the moment you decide to buy or build a property in Crete, to the moment that will stay in it. 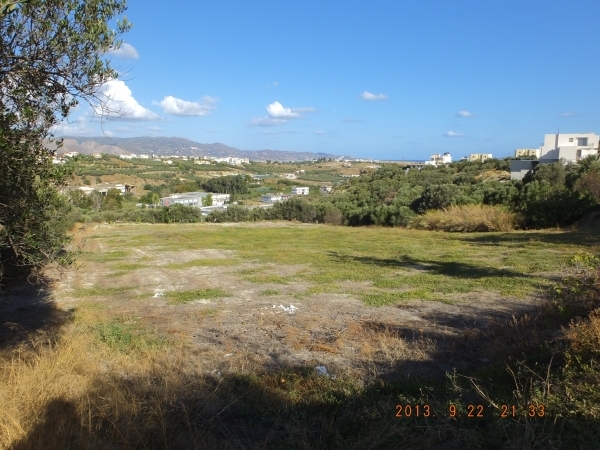 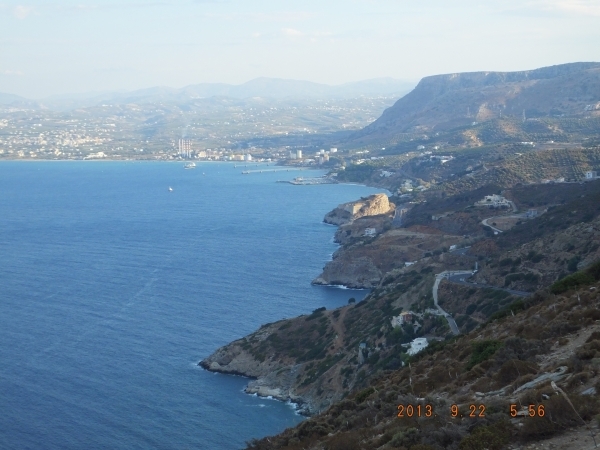 LAND FOR SALE IN Heraklion Crete.